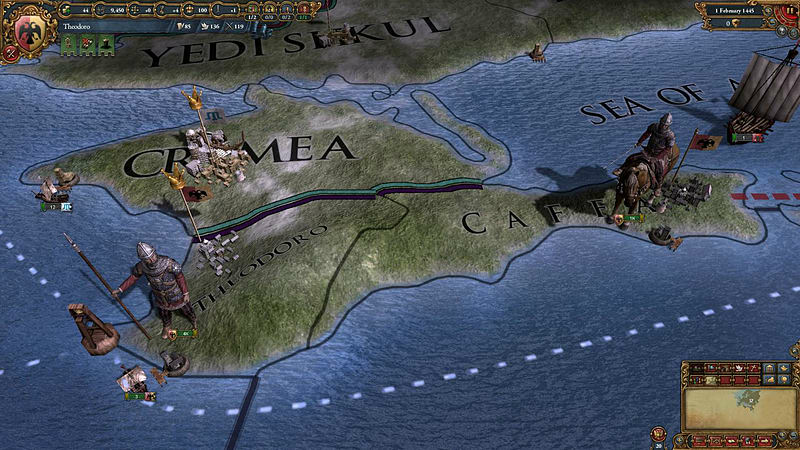 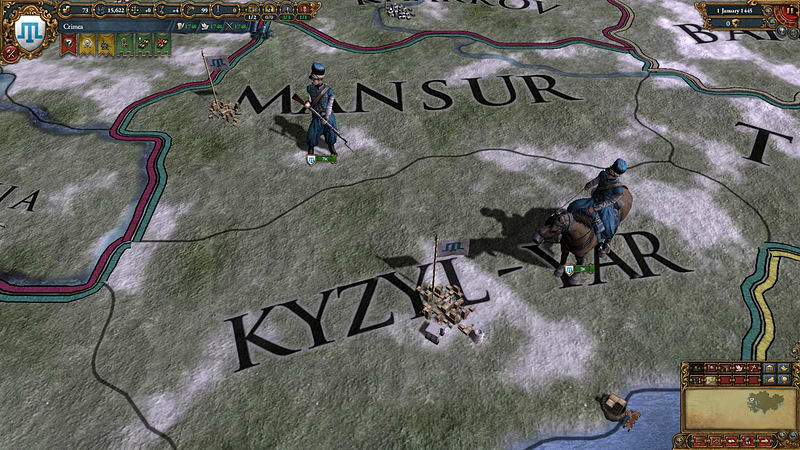 Europa Universalis IV: Cossacks Content Pack includes three new unit packs and a fort pack as part of the Cossacks expansion. 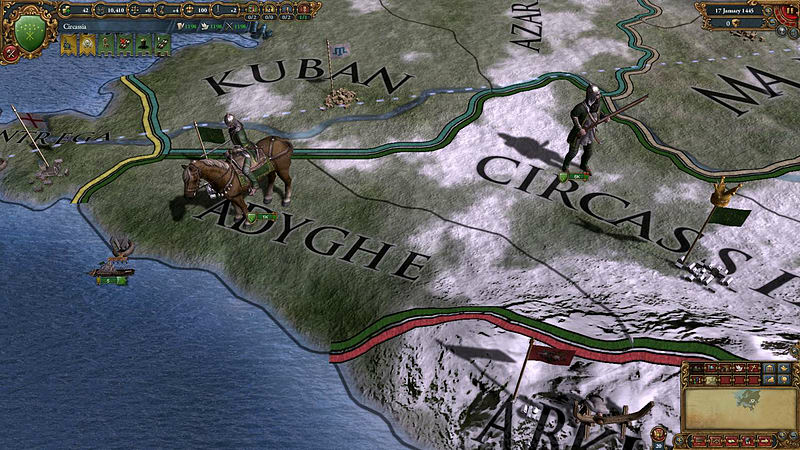 - Black Sea Unit Pack: This unit pack adds 32 new unit models for Zaporozhie, Crimea, Circassia and Theodoro. 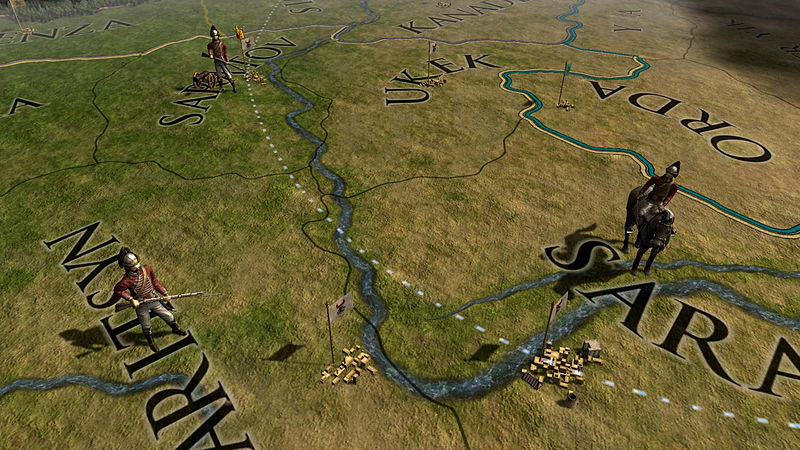 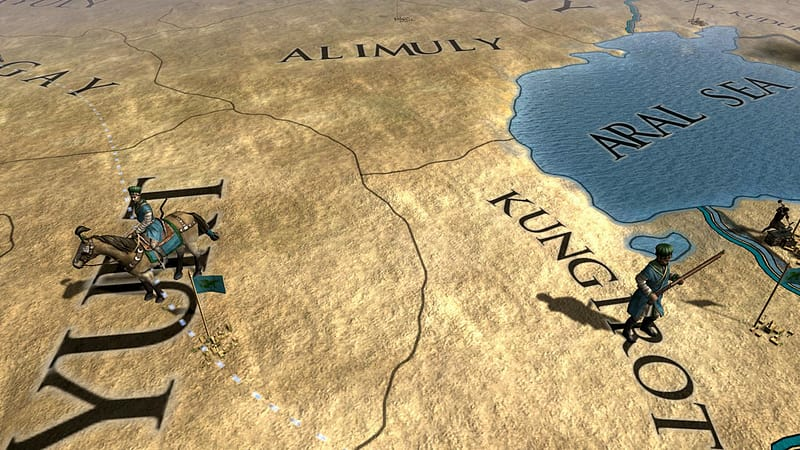 - Great Hordes Unit Pack: This unit pack adds 32 new unit models for Timurids, Golden Horde, Nogai and Uzbek. 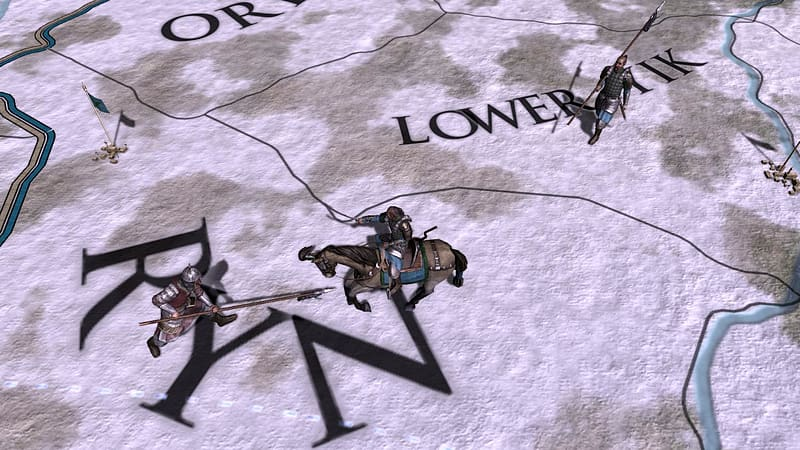 - European Cavalry Unit Pack: This unit pack adds 12 new unit models for European cavalry, including France, Spain and Britain. 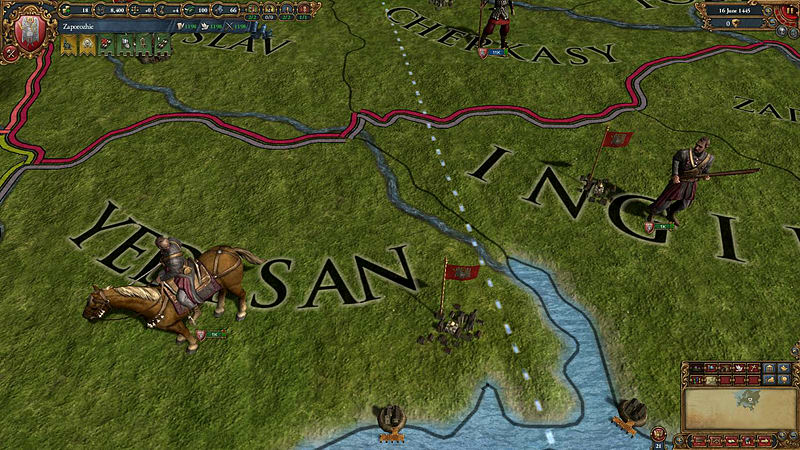 - Fort Pack: This pack adds 18 new models for Western, Muslim, Asian, Indian, African South and North American forts.